Participating in paid focus groups is an excellent way to express your opinion and make extra cash during your spare time, and best of all it’s 100% free and legitimate! The purpose of a focus group is to help gather feedback about a product that is about to launch. Paid focus groups typically consist of 8-20 members that match specific demographic requirements, that will most likely use the product. For their efforts, focus group members are compensated quite well, with some members earning as much as $150. 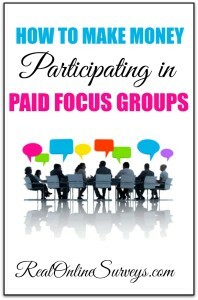 What is the Process to Participate in a Paid Focus Group? The very first survey that is completed is called the ” Pre-Screener”. If your responses match with what the study needs, you will advance to the next step. If you are apart of a market research panel, you would typically receive email invites for prescreeners. If you “pass” the pre-screener, you will be contacted by the market research company. Basically they will go over all the questions you answered in the pre-screener, along with additional information. If your answers fit the project objectives, you will move on to an invite and will need to confirm. At this step, you are officially invited to participate in the focus group. You will be sent an email confirmation of the project details, which you must reply to if you plan to participate. A few days before the study, you will be contacted by phone or email confirming your attendance. At this step, you are actually starting the project and when you participation is complete, you will receive your payment. For In-person projects you are paid at the end of the study. telephone and online focus groups are usually paid within 2-6 weeks. Which Companies Pay You for Participating in Focus Groups? 20/20 Research Panel – This well-known company has been around since 1986 and pays anywhere from $50-$150 per research study. Members are asked to participate anywhere from 30 minutes to a few hours. Pay is typically by Prepaid Visa card. American Consumer Opinion Panel – This company offers high paying focus group studies. SpringBoard America – This company offers paid focus groups and product testing paying around $50 – $100. iPoll (formerly SurveyHead) – iPoll is an online research panel that has online focus group/community, product testing jobs and high paying survey opportunities. iPoll pays members cash via Paypal or you can choose Amazon gift card. Adler Weiner Research – This is a market research company that offers in-person focus groups in the Chicagoland and Los Angeles areas. 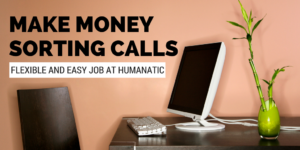 The pay has been reported to range from $100-$200 for 1-2 hour focus group participation. 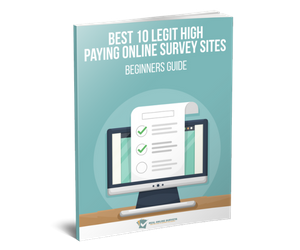 Focus Group – This site pays $75-$150 for participating in a research study. Members must take an “eligibility screener” before being assigned to a research study. There are more stages to pass later in the process. MindSwarms – This site pays $50 for every video survey you complete. 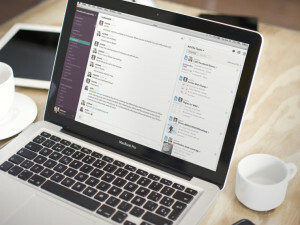 You must answer all questions via your webcam, which means that you must have a home computer with the ability to record audio and play video. There is a pre-screener you must complete first. Studies are estimated to take about 20 minutes to complete. Payments are made fast via Paypal. Nichols Research – Nichols Research is very reputable research company based in San Francisco. Participants are paid $225 or more for focus group studies, which last up to 8 hours. Plaza Research – This company pays members to participate for in-person focus group discussions, telephone and at-home interviews and online surveys. 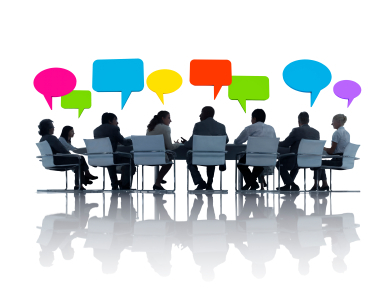 Focus group sessions typically last around 1.5 hours and pay $100 or more. 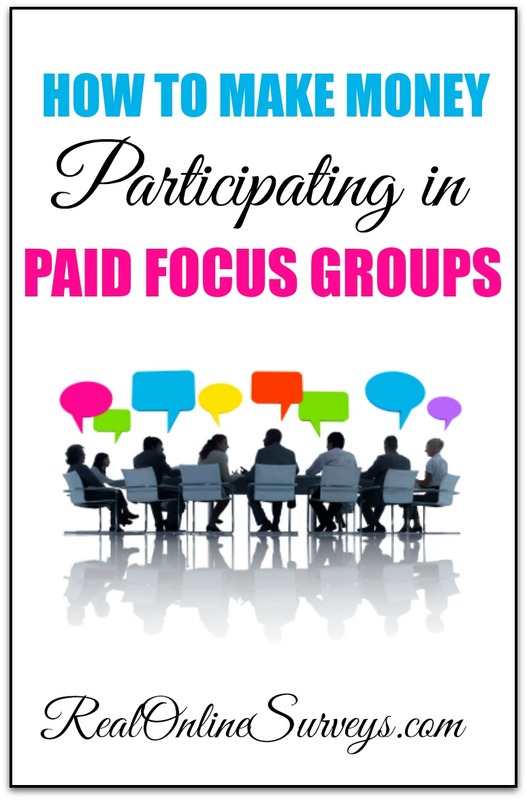 Have you ever participated in paid focus groups? Please share your experience and feel free to comment and ask questions! 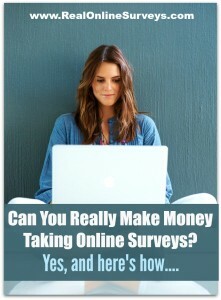 Can You Really Make Money Taking Online Surveys?